Should you have the ducts in your home cleaned? In need of immediate service? AC repair should be left to the pros. And Florida weather is no joke! So we take the cooling and heating of your home as seriously as you do. And we don’t mess around when it comes to your comfort and satisfaction! When your air conditioner isn’t working, there’s only one Tampa AC repair company you should call! 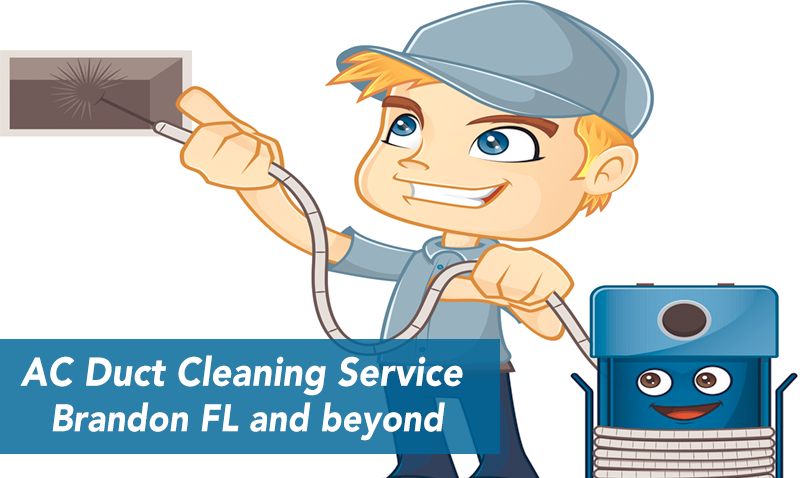 Now Serving All of West Central Florida – Call Us TODAY! 24 Hour Emergency Service. No Overtime Charges. Free Service Call with Any Repair. Zero Percent Interest Financing Options. And More! Friendly Staff. Super Fast! Super Heat and Air. Call us 24/7 at 813-609-5216 for reliable air conditioning service and customer satisfaction. 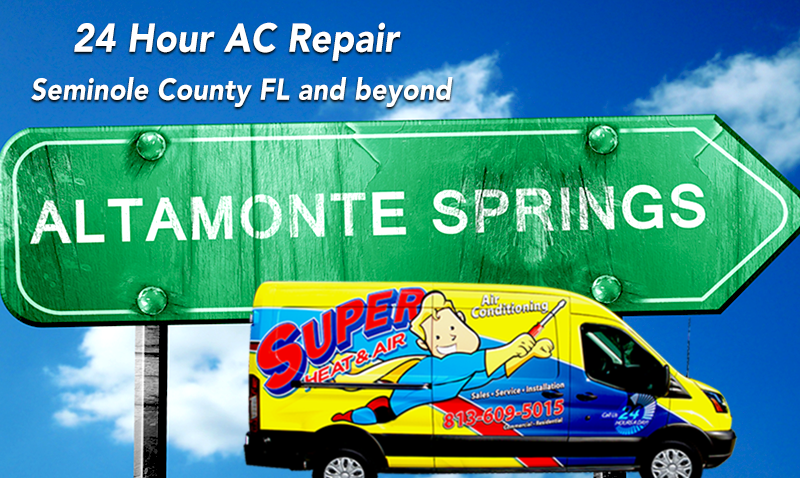 Super Heat and Air employs the fastest, most reliable professional AC technicians in Tampa Bay and Central Florida. And we’re on call 24 hours a day, 7 days a week! Your air conditioner repair service from us is done right, every time. And you deserve the best AC service available in your area! There are many air conditioning companies in Tampa Bay. But how many can back up their promises of outstanding service? We can! Your air conditioning system is in good hands with Super Heat and Air! And you have comfort, security and peace of mind when letting us cool or heat your home. Our AC technicians are background checked, factory trained and certified! And Super Heat and Air is a licensed, bonded and insured air conditioning and heating company. We proudly serve the entire Tampa Bay area and Central Florida! We racked up many Home Advisor achievement badges for our outstanding customer service. And for the second year in a row, we snagged their prestigious Best of badge for air conditioning service! 2016 was a tremendous year for Super Heat and Air. And we earned Home Advisor’s “Best of 2016 Winner” badge for outstanding customer service and reviews in air conditioning! We’re one of only a handful of HVAC companies in Tampa, Florida to earn the prestigious Trane Comfort Specialist Dealer designation for outstanding customer service! Super Heat and Air is a Rheem Pro Partner. A representation of excellence, expertise and top quality customer satisfaction in the HVAC business! We Service Any Kind of Residential or Commercial Air Conditioning System! 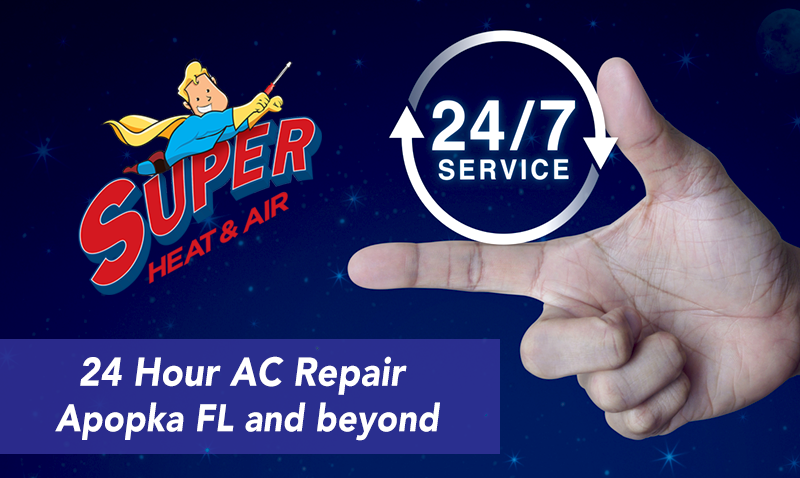 Super Heat and Air provides air conditioning service for Tampa Bay and beyond. We proudly serve all of Hillsborough County, Pinellas County, Pasco County, Sarasota County, Manatee County, Charlotte County, Hernando County and Citrus County. The cities we serve include Davenport; Tampa; St Petersburg; Clearwater; Largo; Sarasota; Bradenton; Gibsonton; Pinellas Park; Ruskin; Sun City Center; Temple Terrace; Brandon; Apollo Beach; Kenneth City; Riverview; Valrico; Lithia; Palm Harbor; Plant City; Lutz; Westchase; Oldsmar; Citrus Park; Town N’ Country; Wesley Chapel; Wimauma; Winter Haven; Lakeland; Palmetto; Land O’ Lakes; Port Richey; New Port Richey; Spring Hill; Zephyrhills; Haines City; Polk City; Winter Haven; Orlando; Kissimmee; and surrounding areas. Trust Us to Do It Right! Florida weather can be very unpredictable. So it’s important that your air conditioning system operates at peak efficiency all year long. Your AC service with Super Heat and Air is simple, fast and cost-effective. 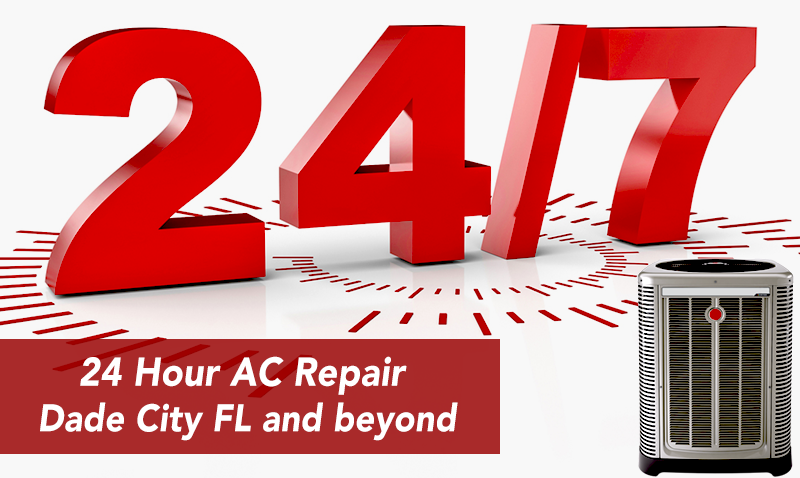 Call us 24 hours a day, 7 days a week for all of your air conditioner repair needs! Because when it comes to AC repair, service, sales and customer satisfaction, nobody beats Super Heat and Air! 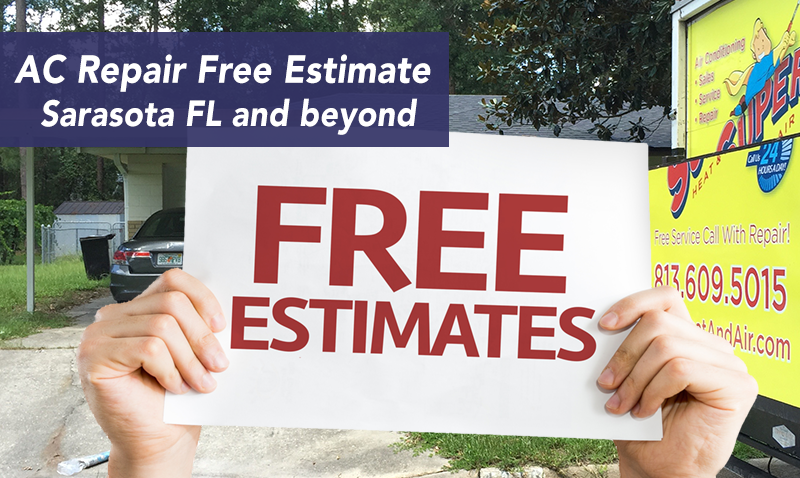 We’re one of the top-rated air conditioning companies in Tampa Bay and Central Florida. And anytime you need us, we’ll be there! So trust your friends at Super Heat and Air! Call us 24 hours a day, 7 days a week at 813-609-5216. Super Heat and Air is a proud and trusted member of the South Tampa Chamber of Commerce.